This gallery allows you to view images of plants by color, rather than category. 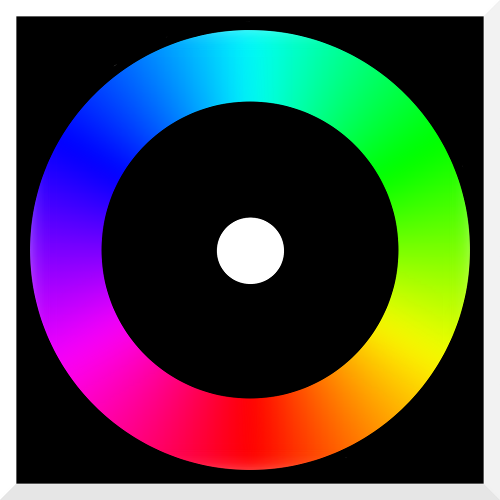 Simply click on the part of the color wheel to access that gallery. For white, click on the white dot in the center. To see a list of all species, click on the Latin names A-M or N-Z. You can also search using the search box below (with Latin names, or English). Italian can also be used for wildflowers and wild plants only. Click on web tab in results to see individual species pages.